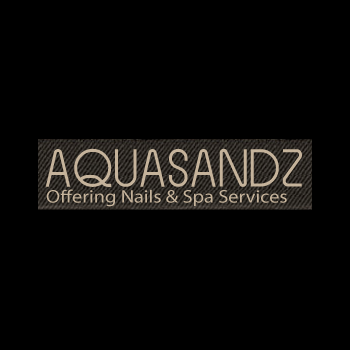 We welcome you to Aquasandz… a reflection of true attraction, we invite you to experience a nail and body spa haven. A tradition of personal well-being designed to nourish your body and soul from the inside out, naturally. 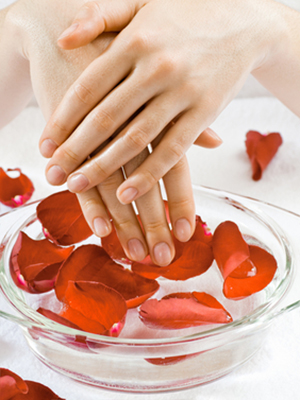 Our mission day to day are to provide a comforting, yet stimulating, atmosphere in which clients will be able to relax both their mind and body, reconnecting their daily lives to their true purpose through a wide range of holistic methods including manicure, pedicure, facial, and massage.